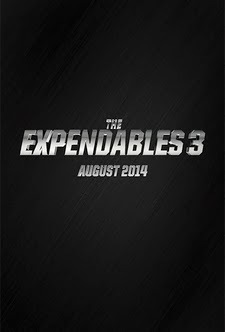 The Expendables 3 - Exclusive Teaser Trailer & Poster & Website!!! EX3 page on Lionsgate official website. 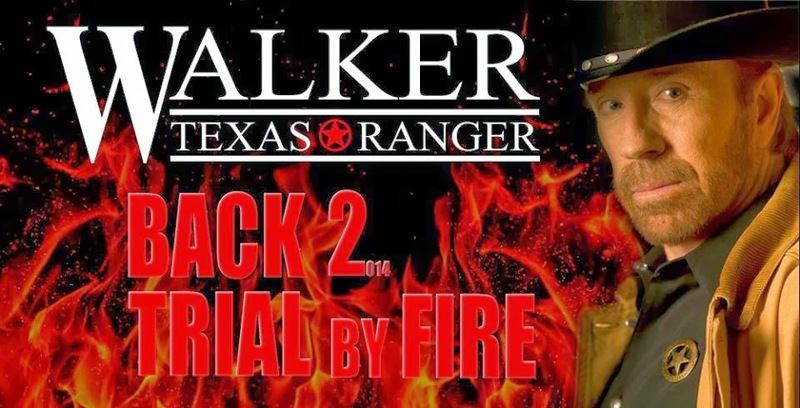 Would you like to see a sequel to "Walker, Texas Ranger: Trial by Fire"? 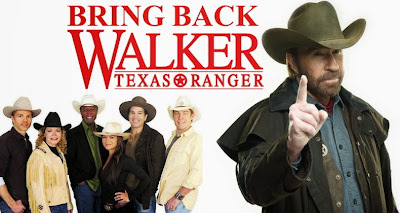 Trent Malloy, Alex Cahill, James Trivette, Sydney Cooke, Carlos Sandoval, Francis Gage and Cordell Walker: One more time!!! 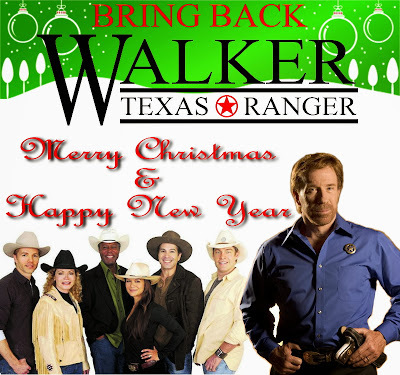 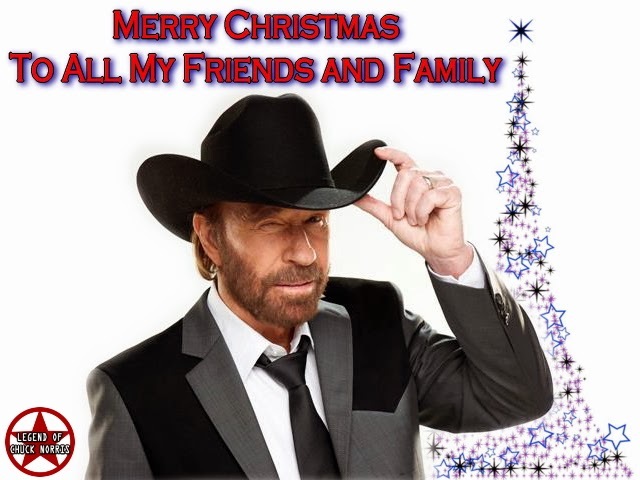 Please "LIKE" the https://www.facebook.com/BringBackWalkerTexasRanger?ref=br_tf page and post your message for a sequel on it's wall! !